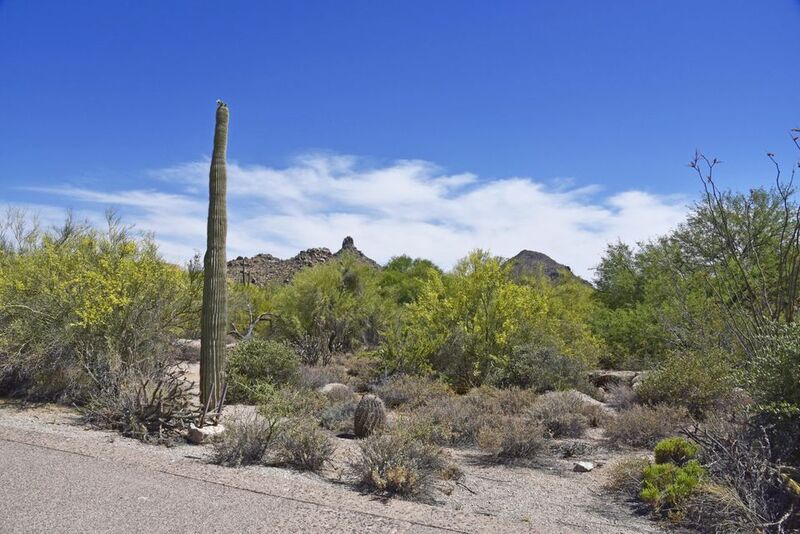 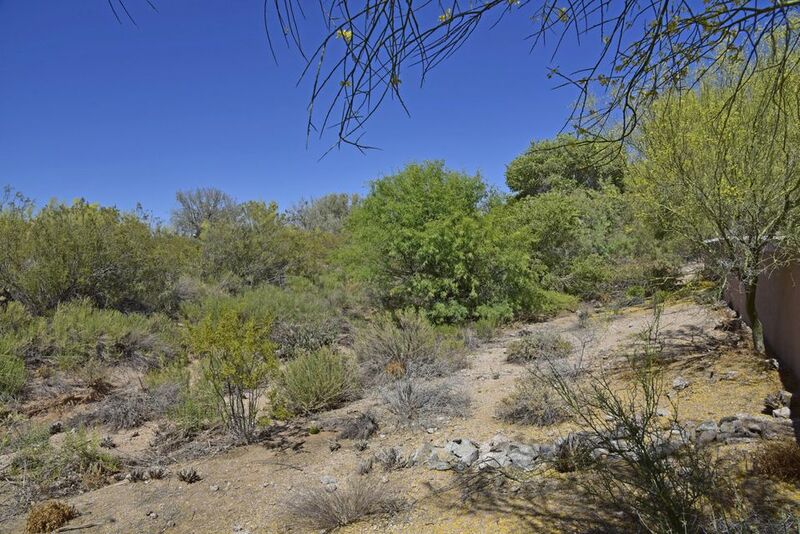 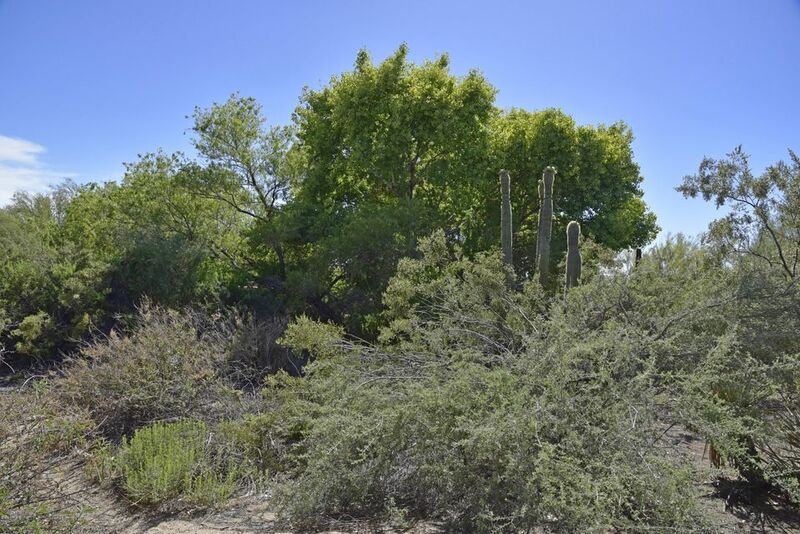 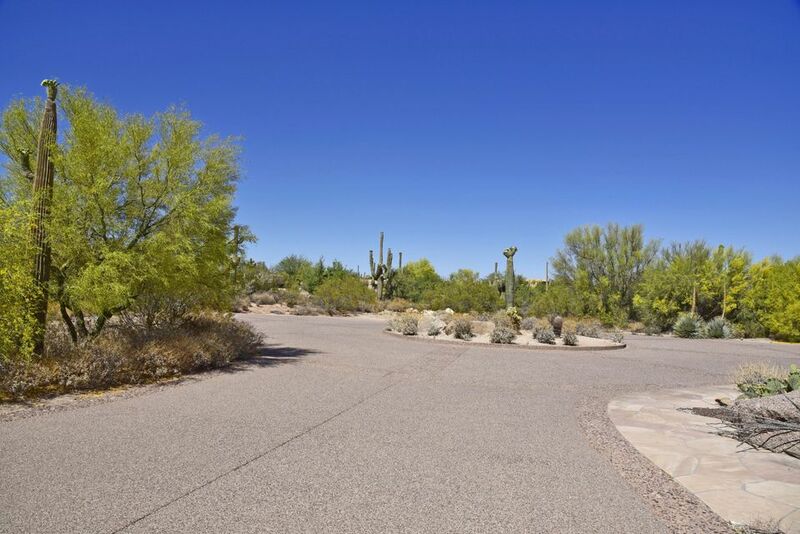 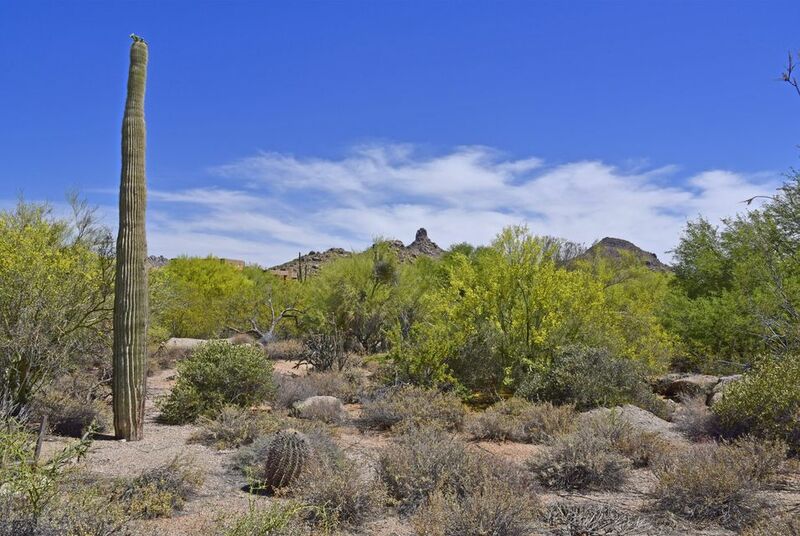 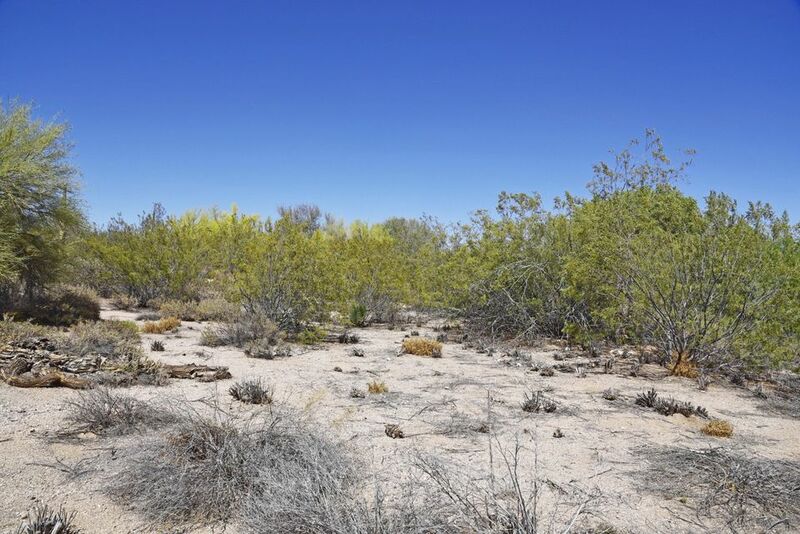 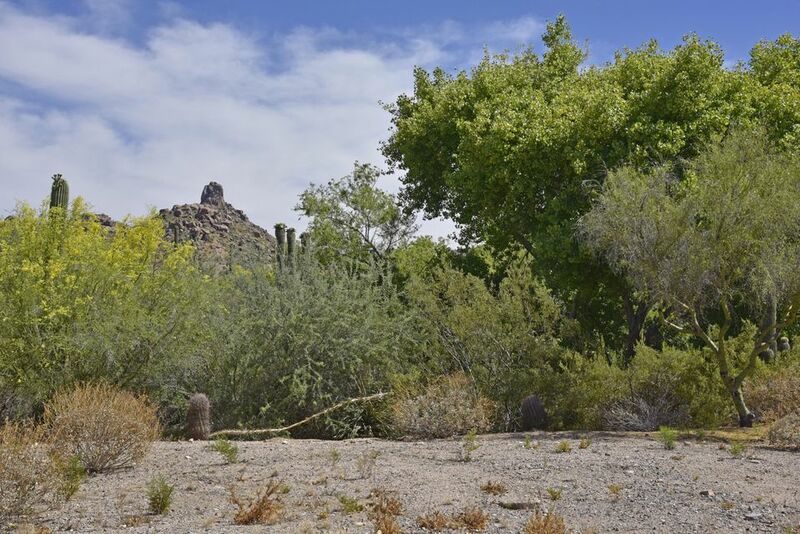 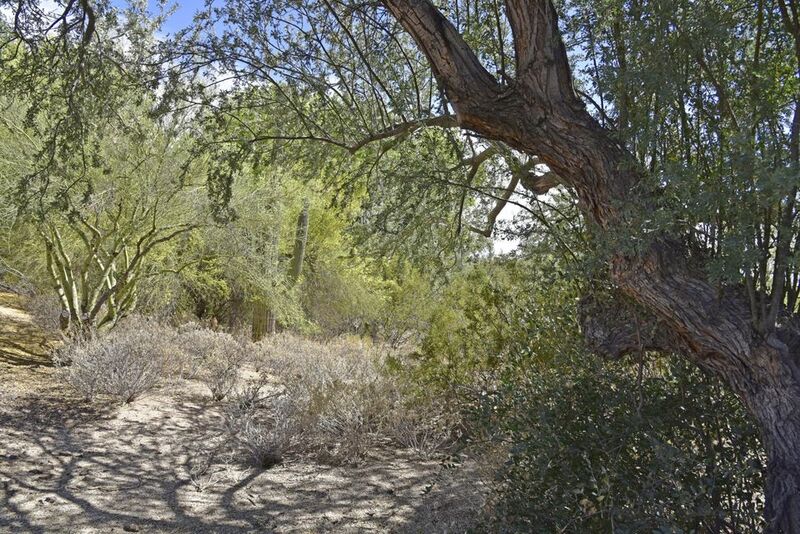 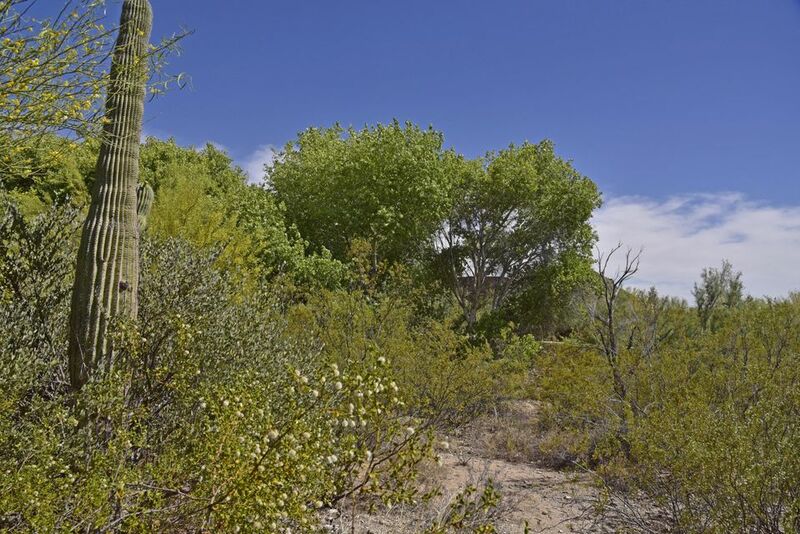 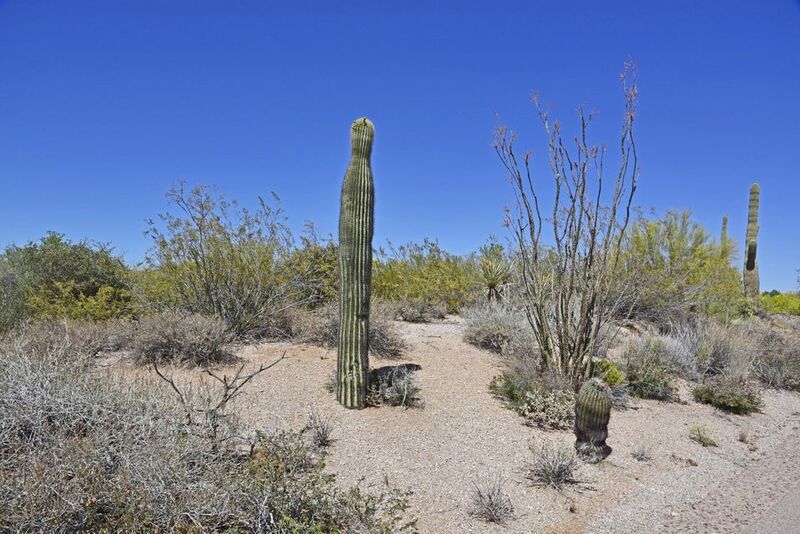 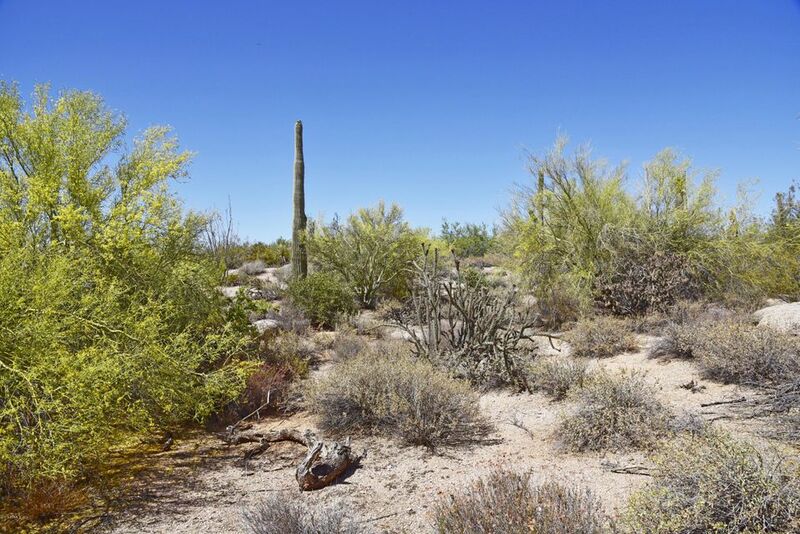 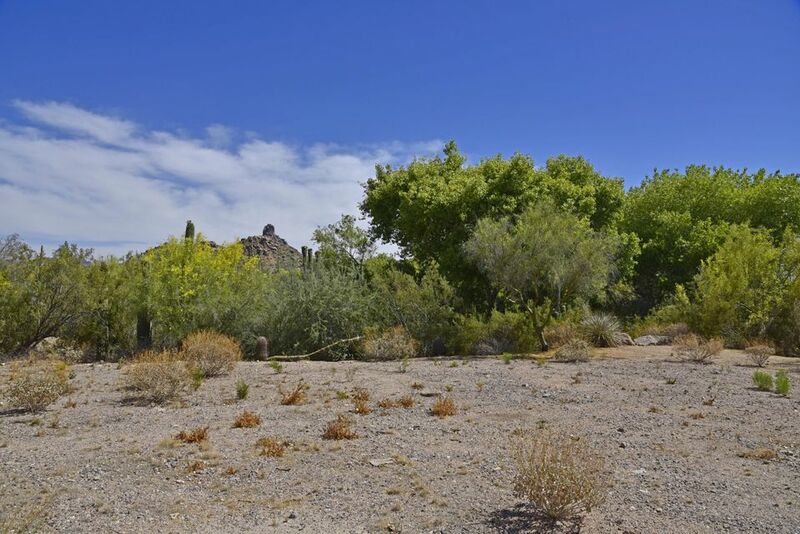 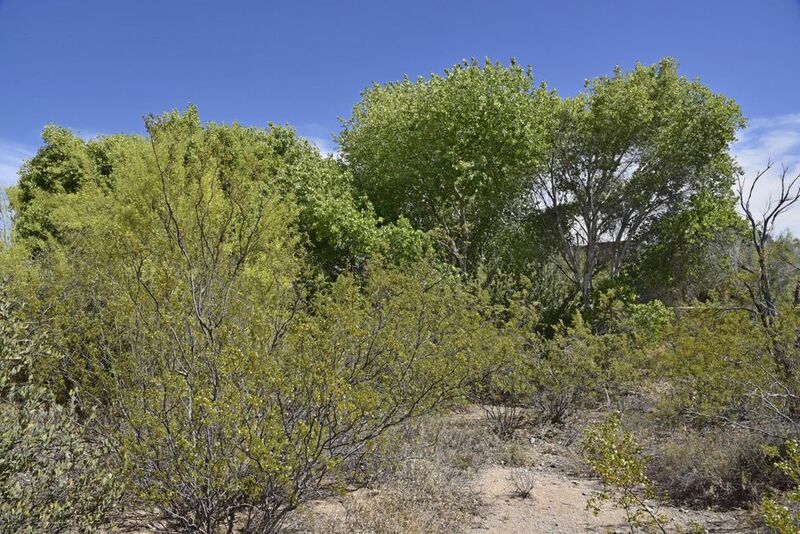 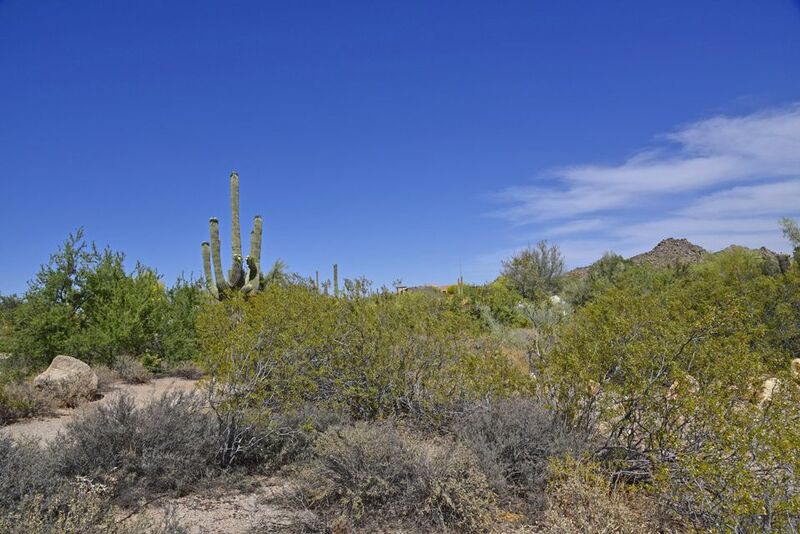 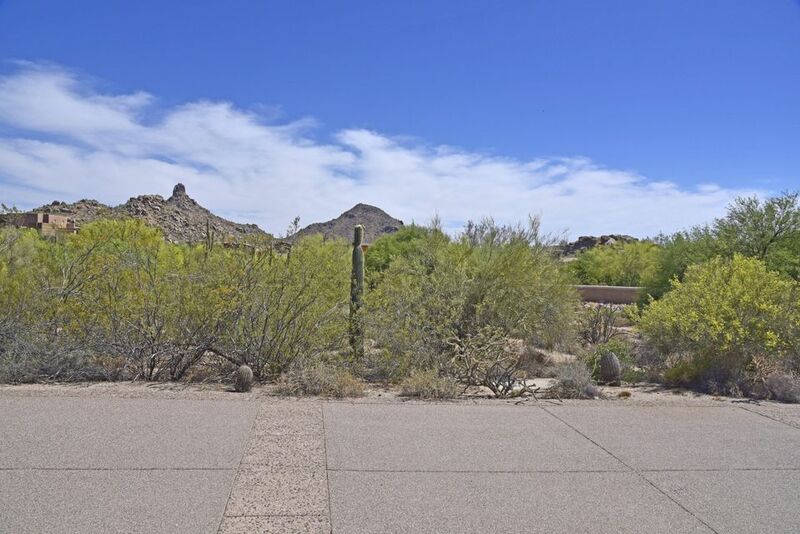 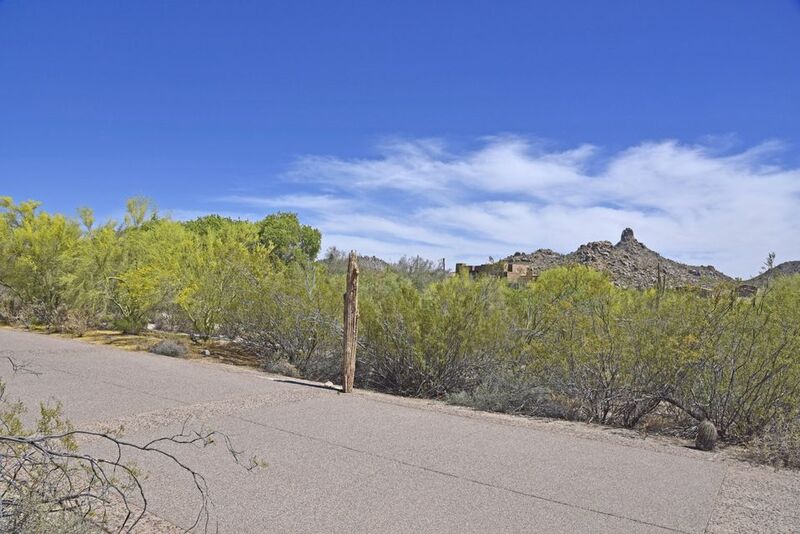 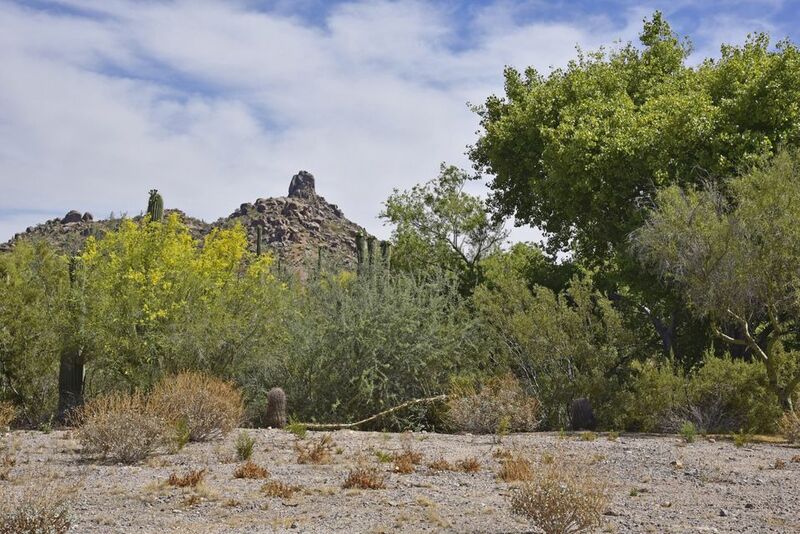 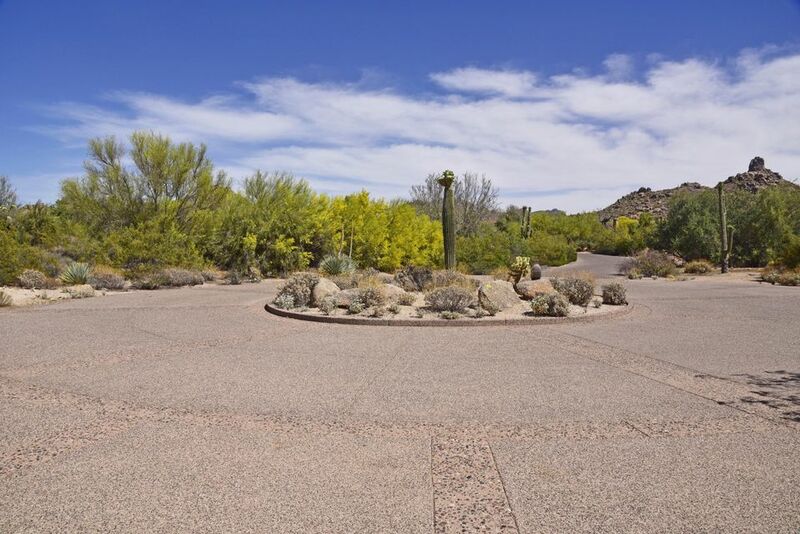 Located in the prestigious and private guard gated community of Estancia, this 1 acre lot provides the perfect opportunity to build your dream home. 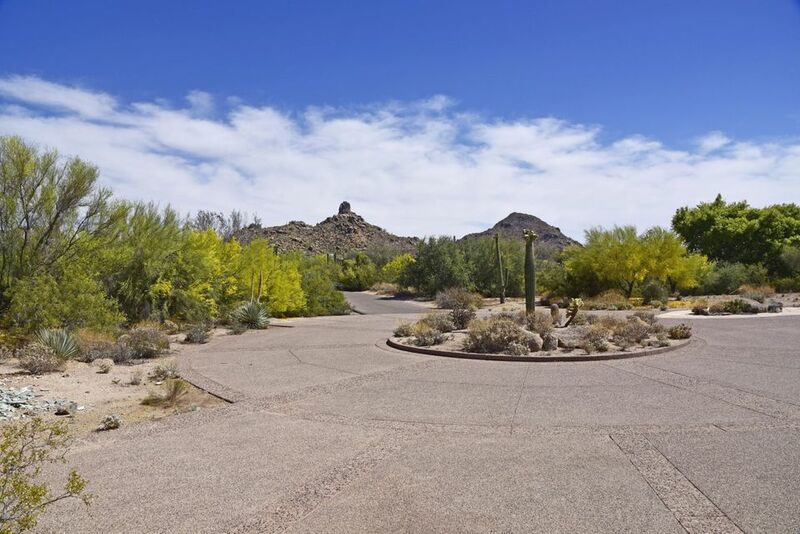 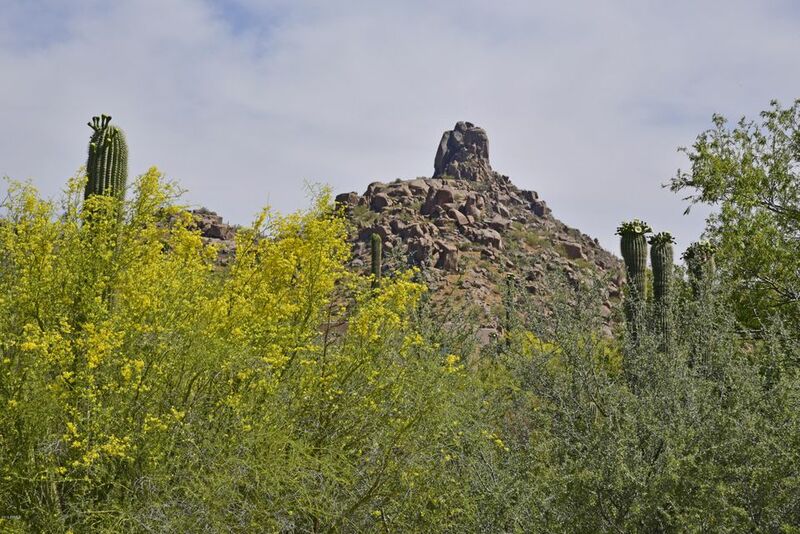 Encompassing 640 acres nestled along the Northern slope of Scottsdales' Pinnacle Peak Mountain, this active community is a great place to call home. 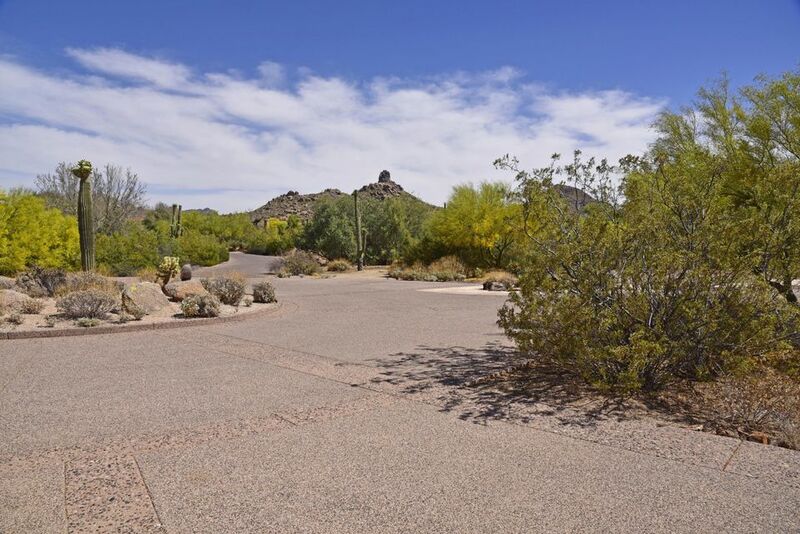 Enjoy year-round golf on the famed Tom Fazio designed 18-hole championship course. 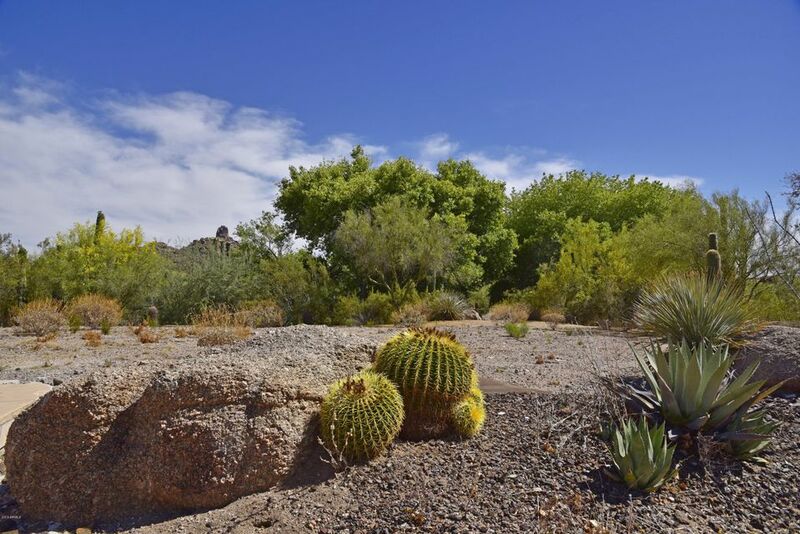 Estancia is a private club, owned and operated by its members, supporting a legacy of friendship and ambience. 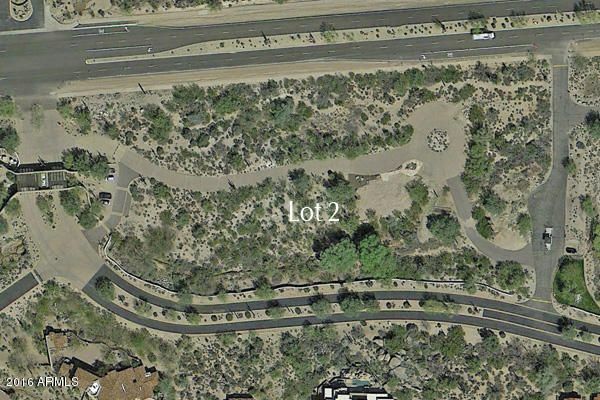 Lots 1 and 3 are also available.